Each year writers and editors submit over three thousand grammar and style questions to the Q&A page at The Chicago Manual of Style Online. Some are arcane, some simply hilarious—and one editor, Carol Fisher Saller, reads every single one of them. All too often she notes a classic author-editor standoff, wherein both parties refuse to compromise on the "rights" and "wrongs" of prose styling: "This author is giving me a fit." "I wish that I could just DEMAND the use of the serial comma at all times." "My author wants his preface to come at the end of the book. This just seems ridiculous to me. I mean, it’s not a post-face." In The Subversive Copy Editor, Saller casts aside this adversarial view and suggests new strategies for keeping the peace. Emphasizing habits of carefulness, transparency, and flexibility, she shows copy editors how to build an environment of trust and cooperation. One chapter takes on the difficult author; another speaks to writers themselves. Throughout, the focus is on serving the reader, even if it means breaking "rules" along the way. Saller’s own foibles and misadventures provide ample material: "I mess up all the time," she confesses. "It’s how I know things." Writers, Saller acknowledges, are only half the challenge, as copy editors can also make trouble for themselves. 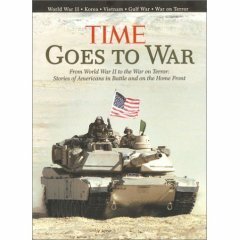 (Does any other book have an index entry that says "terrorists. See copy editors"?) 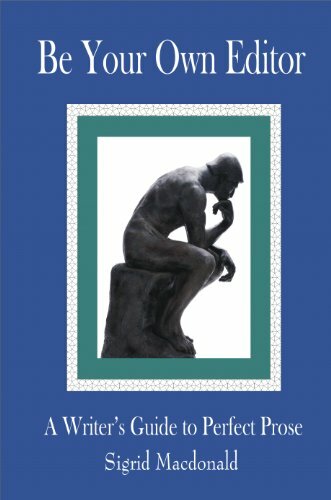 The book includes helpful sections on e-mail etiquette, work-flow management, prioritizing, and organizing computer files. 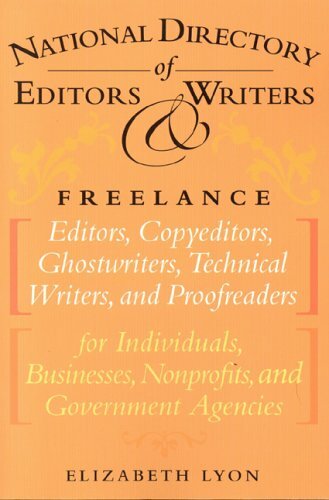 One chapter even addresses the special concerns of freelance editors. 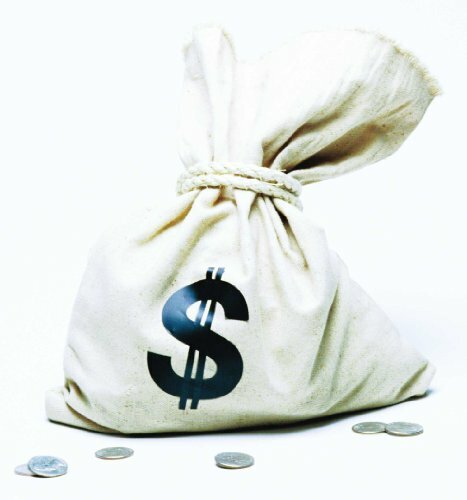 Saller’s emphasis on negotiation and flexibility will surprise many copy editors who have absorbed, along with the dos and don’ts of their stylebooks, an attitude that their way is the right way. In encouraging copy editors to banish their ignorance and disorganization, insecurities and compulsions, the Chicago Q&A presents itself as a kind of alter ego to the comparatively staid Manual of Style. In The Subversive Copy Editor, Saller continues her mission with audacity and good humor. This is a nice little book for editors and writers alike. It accurately discusses many of the dynamics in that relationship, and offers good advice for dealing with them. Written in a very readable, enjoyable way. It's like finding out your mother smokes! Editors break rules. How liberating! 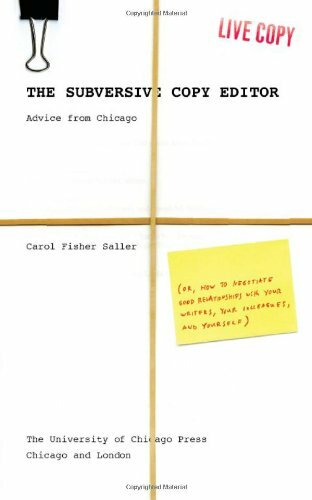 Carol Fisher Saller's "Subversive Copy Editor" confirms what I learned as a scientist: The more you know about a subject, the less dogmatic your opinions. Rules can be broken; editors do make stupid mistakes. Saller brings great common sense and, yes, sharp business acumen to her profession. The book reminds you that if an author--consistently--has styled his 985 references in a totally nonstandard, but logical style, what's the point in undoing all the painstaking work? Having enjoyed this "Chicago Manual of Style" editor's online Q&A page for years, I loved reading more about the crazy questions she gets about editing (and sometimes other topics, like fashion, when someone mistook "The Chicago Manual of Style" for a fashion advice book) and the clearheaded, sometimes funny answer she gives. But beyond her approach to editing and her invaluable hints on how to stay organized as an editor, the book includes invaluable lessons in modern business etiquette: ways to work with difficult co-workers and authors, the importance of answering e-mail promptly, even if you don't know the answer; how to defer a decision; the importance of keeping the big picture (in this field, the big picture is the reader and book sales); rules of etiquette not only in your own e-mails but especially with how you handle others' messages; and so on. The book can be read from front to back, almost like a novel (well, I am an editor, so perhaps I found it especially compelling), and Saller's self-deprecatory humor had me laughing out loud. Editors, writers, students, and businesspeople who handle any sort of communications will enjoy this book. This thin, little volume will open the eyes of writers and editors alike with its simple and experiential approach to the practice of copy editing. The author shares anecdote after anecdote (her own as well as others') that demonstrate the nuance of judgment required to master the craft and build relationships with authors. The book's structure is based on a working, day-to-day point of view; extremely practical and as much a have-at-hand reference as the encyclopedic Chicago manual. 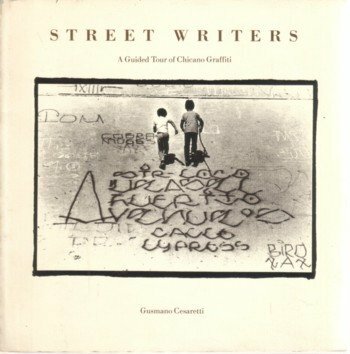 It addresses the fallibility of human nature and will appeal to readers at every level of experience. 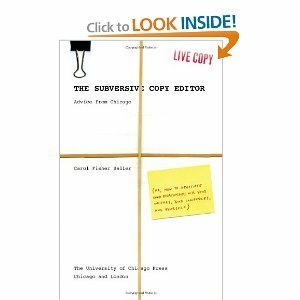 The Subversive Copy Editor should be required reading for anyone interested in becoming or living their life as an editor or writer. Buy two and give one to your most difficult client. While written for the narrow orbit of copy editors and those who might desire such a career, this book deserves a wider readership. Authors, language mavens, newsletter writers, corporate communicators, to those who simply want general good advice on handling co-worker business interactions at any type of office--all these and more would profit from Carol Fisher Saller's advice. This digital document is an article from American Journalism Review, published by Thomson Gale on June 1, 2006. The length of the article is 838 words. The page length shown above is based on a typical 300-word page. The article is delivered in HTML format and is available in your Amazon.com Digital Locker immediately after purchase. You can view it with any web browser. Title: Style wars in cyberspace: copy editors take to the blogosphere. doesn’t come cheap, so you really are getting his secrets here at a steal. Are you uncertain when to use affect or effect? Loath or loathe? Compliment or complement?Do you struggle with character development, establishing realistic dialogue and composing articles, proposals or manuscripts? Be Your Own Editor by Sigrid Macdonald offers a crash course in grammar basics, starting with punctuation and proper use of the dreaded apostrophe. It suggests ways to identify frequently misused words; to devise strong characters and background settings in fiction; and to structure nonfiction. Nowadays, we're all writers — we write blogs, essays and business proposals.Professional authors write short stories, newspaper articles and manuscripts.If your writing is good, but you question your grammar and organizational skills, this informative, reader-friendly manual is for you. 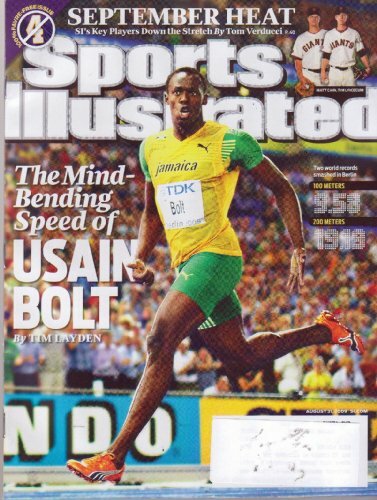 A headline can make the difference between success and failure in bringing your product or service to the public. 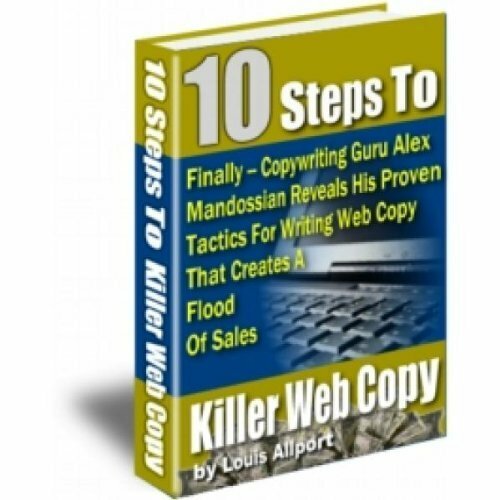 It can immediately pull your prospect into the copy, or fall flat and produce dismal results. A headline can be a very powerful customer conversion weapon!